What does an Elite Tutoring Place, Inc. Franchise Cost? Elite Tutoring Place has an initial franchise fee of $32,500 and a total Investment of $62,000 to $128,500. Unlike other franchise systems, there are no minimum annual purchases, there are no lists of specific vendors you must purchase from, and the royalty fees are among the lowest in the business. Elite Tutoring Place provides owners with guidance through every step of creating their own business and provides ongoing support. An Exciting and Fulfilling Way to Start Your Own Business. 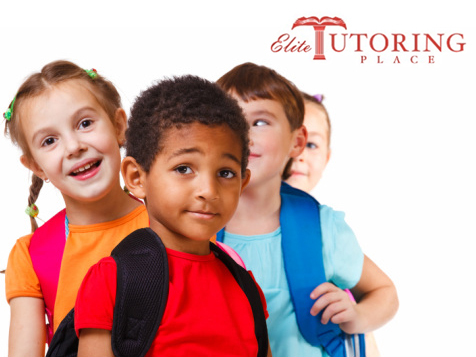 At Elite Tutoring Place, Inc., it is their goal to be franchise friendly in every decision they make. With Elite Tutoring Place®, you are given the opportunity to find your own savings while building a streamlined learning environment with their proven system. Unlike other franchise systems, there are no minimum annual purchases, there are no lists of specific vendors you must purchase from, and the royalty fees are among the lowest in the business. 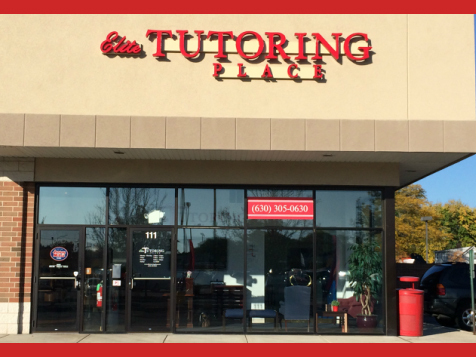 Learn more about the costs and benefits of owning an Elite Tutoring Place today! Open Elite Tutoring Place, Inc. in any of these available states: CO, FL, GA, IL, IN, IA, MD, MA, MI, NH, NJ, NY, NC, OH, PA, SC, TN, VA.
With Elite Tutoring Place® you will have the tools and support you need in order to create a fun and effective learning environment for local students, while being your own boss. Elite Tutoring Place will provide you with guidance through every step of creating your own business. Building a business can be an intimidating and costly process, but Elite Tutoring Place® will work with you to make the transition to small business owner as seamless as possible without burdensome expenses. Education is always seen as a worthy investment regardless of the economy and so, because of this fact, your new business will be virtually recession-proof. Elite has one goal: to educate each child to the best of their ability within a safe and friendly learning environment. 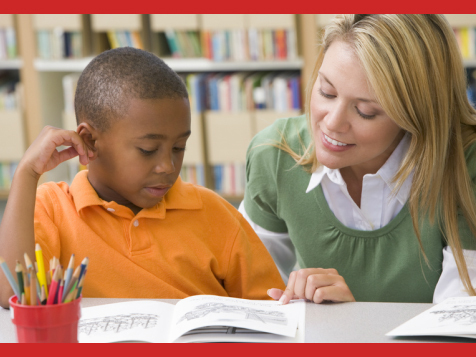 Elite Tutoring Place® is one of the few tutoring establishments which offer instruction in the Common Core Curriculum. A flexible schedule is established to work with students and parents which ensures everyone follows the best possible route to achieve academic success. 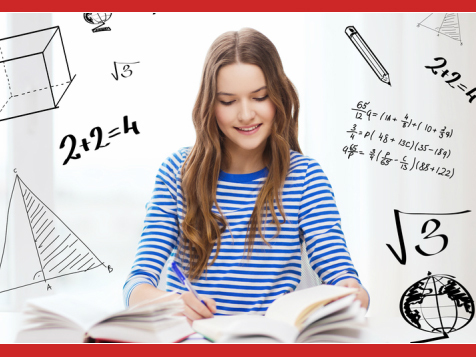 Instructors tutor all academic students in Pre-Kindergarten through High School, including Algebra, Physics, Chemistry, Geometry, Language Arts, Note Taking Skills, ACT/SAT preparation and beyond. Whatever the subject, instructors at Elite Tutoring Place® are able to guide students while helping them to accomplish each educational goal. It is possible for you to become a small business owner! Request your franchise information kit by inquiring on this site today! After a 30 minute phone interview, Elite Tutoring will send you a Franchise Disclosure Document (FDD). Read and review the Franchise Disclosure Document (FDD). 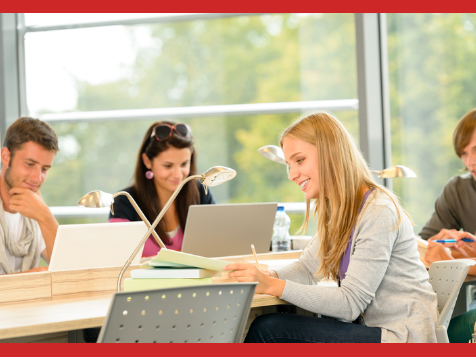 Enroll in one of the Elite Tutoring Discovery Days; a full day of information and Q&A. Next, sign the Franchise Agreement to become an Elite Tutoring Place® franchisee! Attend your first 2-day training session to learn how to find the right location and start building your Elite Tutoring Place franchise. Join other new franchisees for a 5-day training seminar on how to successfully run your new business. Once these steps are complete, Elite Tutoring Place® associates will be there to facilitate your two-day Grand Opening Event! If you feel passionate about helping others, take the first step toward owning your own business, while making an important contribution to your community. Inquire to Elite Tutoring Place today! Elite Tutoring Place is currently accepting inquiries from the following states: West Virginia, Wisconsin, Washington, Vermont, Tennessee, South Carolina, Rhode Island, Pennsylvania, Oregon, Ohio, New York, New Mexico, New Jersey, New Hampshire, North Carolina, Mississippi, Missouri, Michigan, Maine, Maryland, Massachusetts, Kentucky, Kansas, Indiana, Illinois, Iowa, Georgia, Florida, Delaware, Washington, D.C., Connecticut, Colorado, California, Arizona, Arkansas and Alabama.